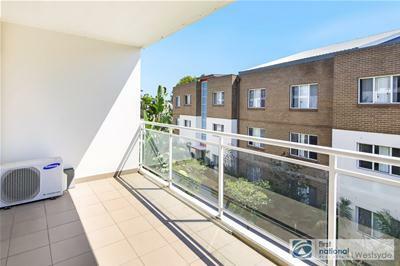 Sold | Apartment,Unit | 30/2-12 Civic Avenue, Pendle Hill NSW 2145 | SOLD IN 2 WEEKS !! First National Westsyde presents this fantastic opportunity for First Home investors or First Home Occupiers to buy their First property in Pendle Hill. 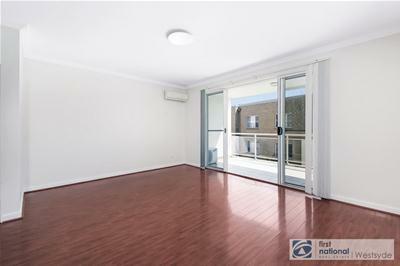 The property is situated within the highly sought Girraween Public and selective schools area. 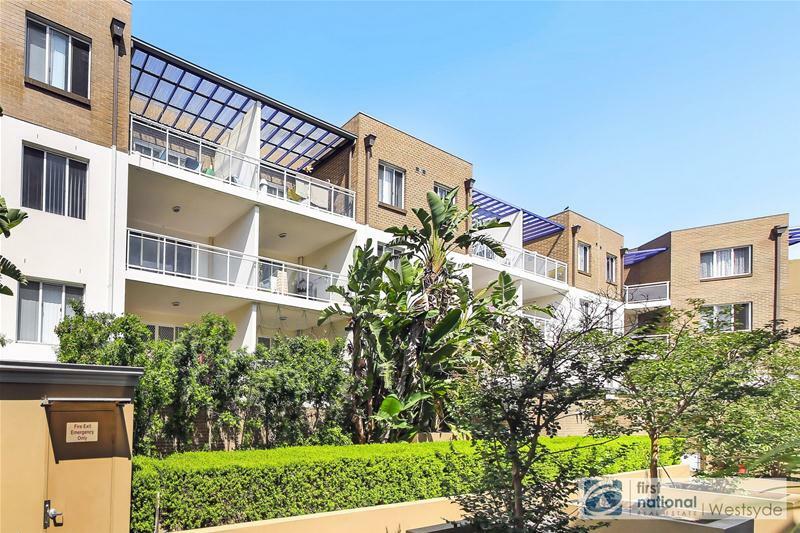 Investors you will always find a tenant due to walking distance to the Pendle Hill station and Woolworth shopping, restaurants. 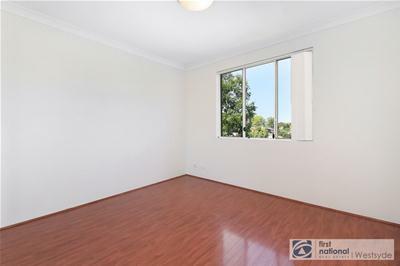 The property was this Landlords first home and has been well maintained. The apartment has been freshly painted and cleaned. 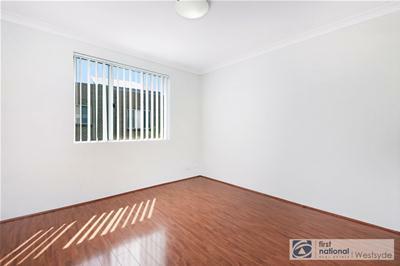 This property is on located on the 2nd floor of this secured complex. 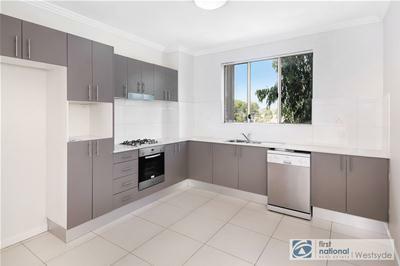 This 2-bedroom apartment boast of open plan living sunlight throughout the day, with ceaser benchtops, new range hood, Gas cooking x 4 burners, Master bedroom with ensuite and separate bathroom. There is an internal laundry and huge balcony. 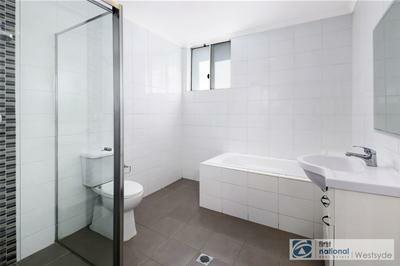 There are tiles in the kitchen area and Floorboards in all other rooms. (NO CARPETS). A great huge balcony to entertain friends for a barbeque. This secured complex does provide a kids area to play. 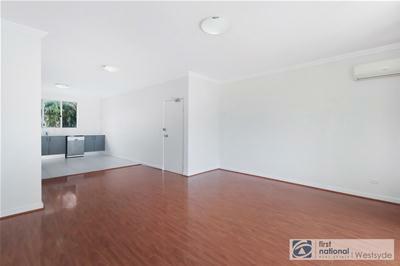 This apartment comes with a single car space in under cover car park. Price SOLD IN 2 WEEKS ! !